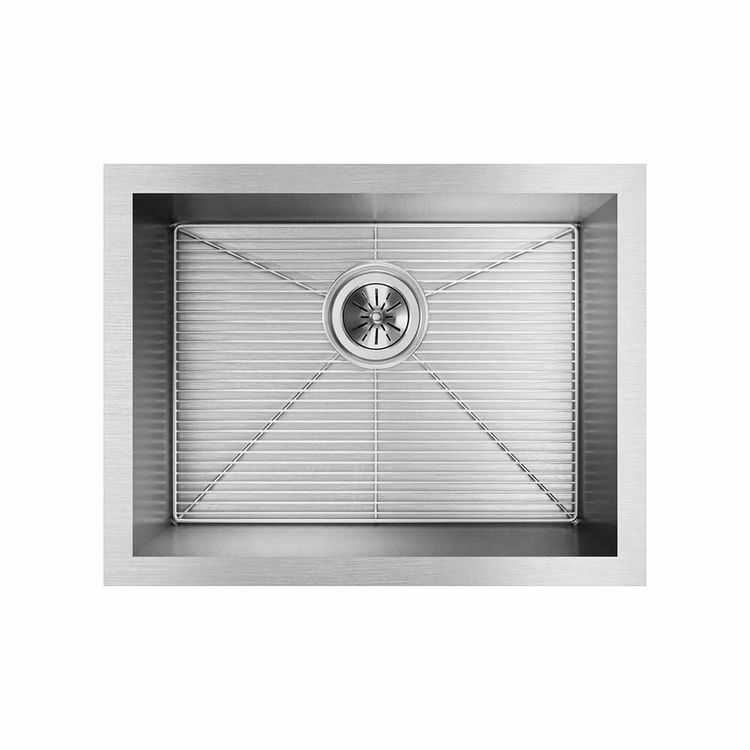 The Elkay EFU211510DBG Avado Undermount Single Bowl Kit is flawlessly drawn from nickel bearing stainless steel. 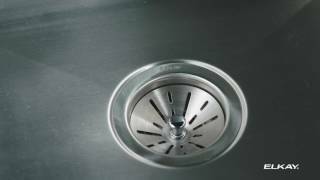 This stainless steel is non-porous and long-lasting. 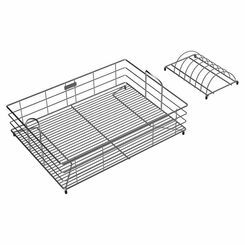 Elkay EFU211510DBG Avado Undermount Single Bowl Kit is rust and corrosion resistant for a lifetime of use. 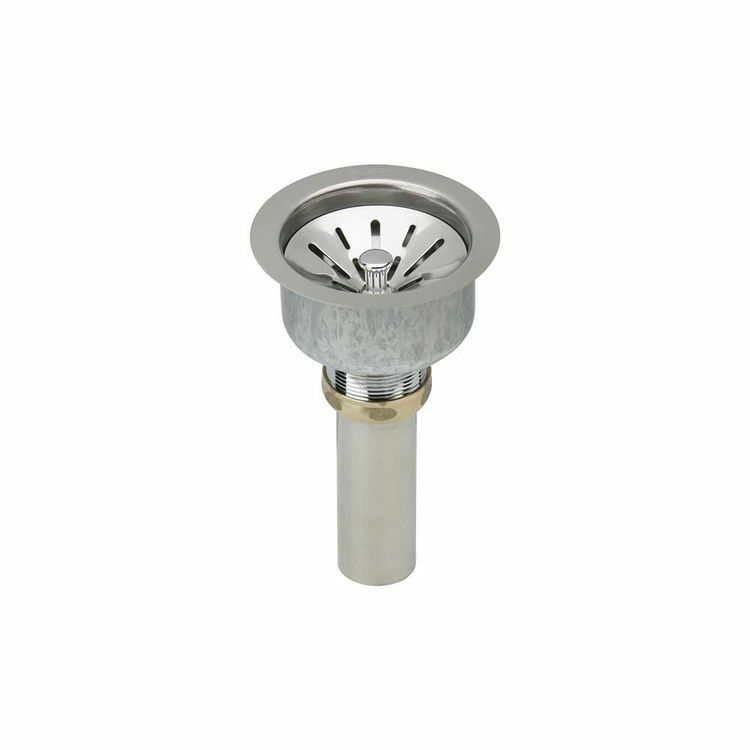 This Avado sink is created of 16-gauge 304 type nickel bearing stainless steel and can be mounted onto almost any surface. 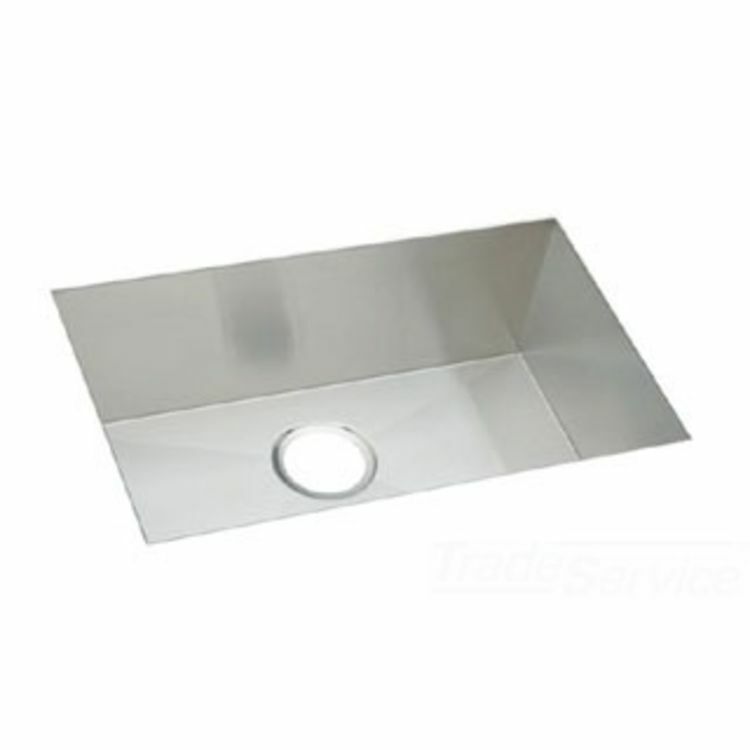 This product has a seamless design for any commercial and residential applications. 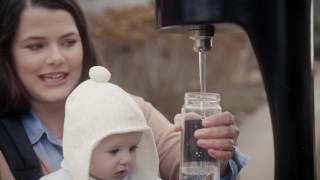 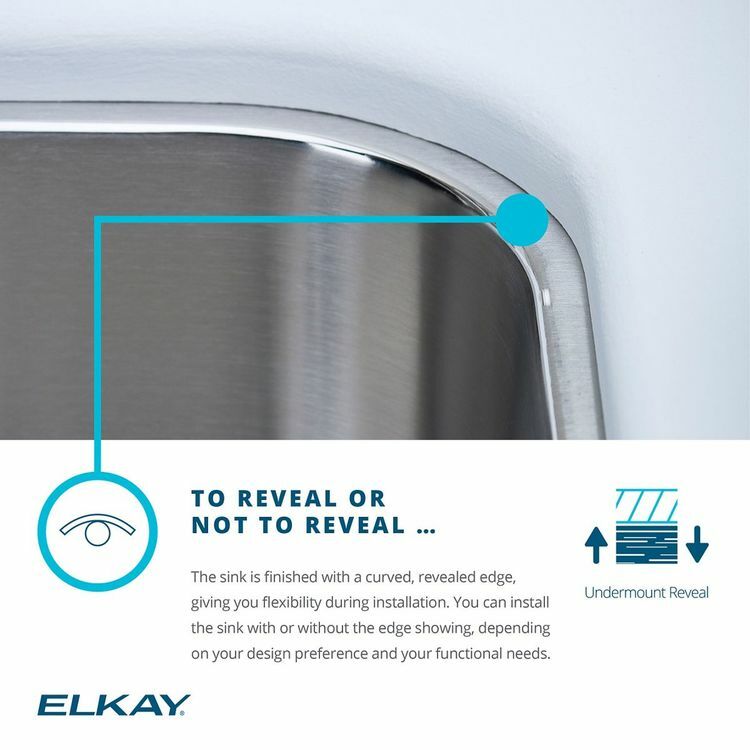 Elkay uses only the utmost quality of stainless steel that will not crack, damage, or peel. 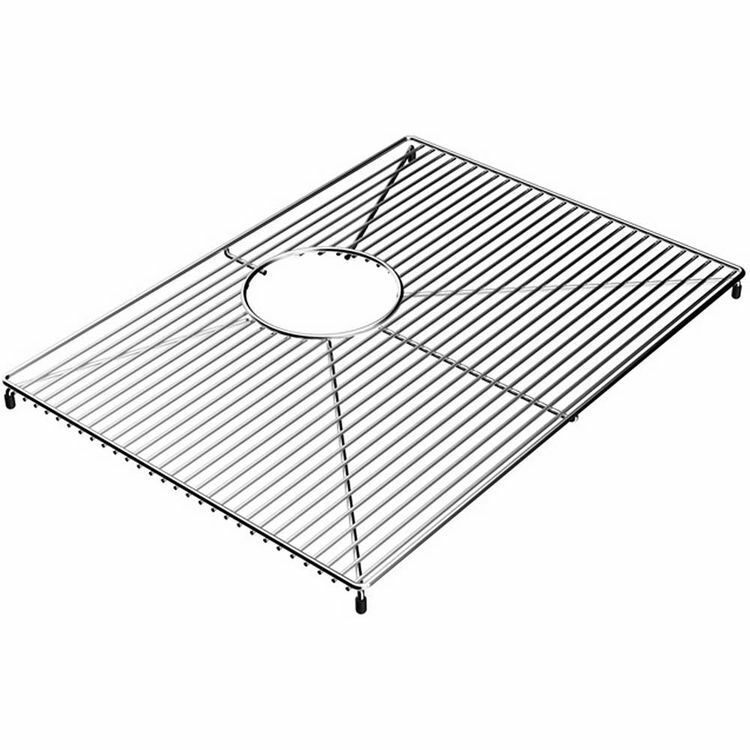 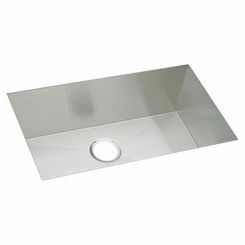 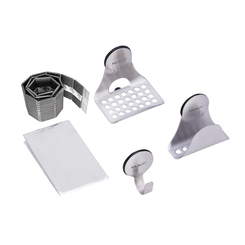 Included is the LKFOBG2115SS bottom grid to help protect the sink from scrapes and scratches. 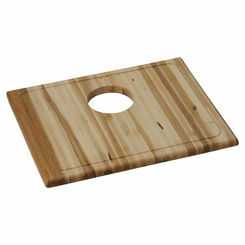 It has an overall dimensions of 23-1/2" x 18-1/4" x 10". 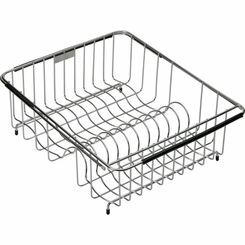 Beyond its stunning and unique features, the Elkay EFU211510DBG Avado Undermount Single Bowl Kit is designed with unbending quality ideal for daily use. 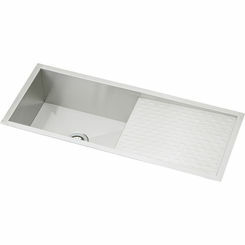 To preserve this sink to its original bright appearance, it should be rinsed thoroughly after every use. 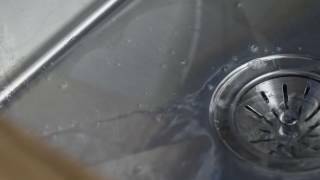 It comes with a Limited Lifetime warranty. 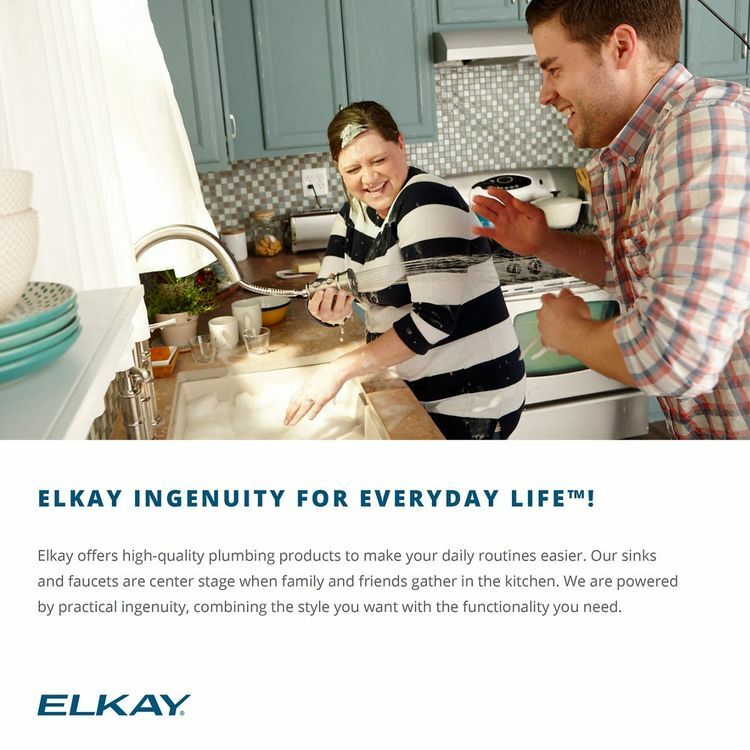 Elkay never fails to create products which respond to the needs of the consumers. 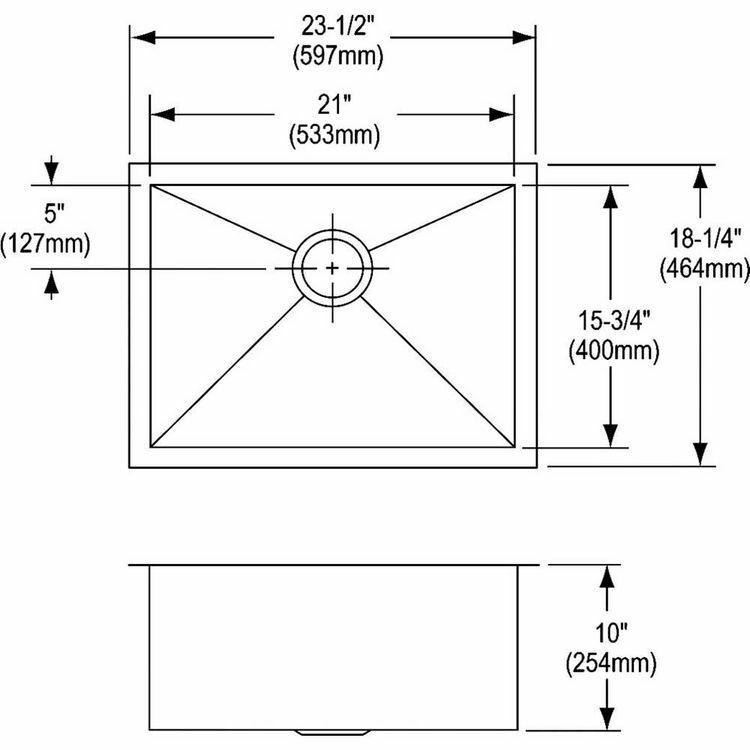 Shipping Dimensions 19.9" x 12.8" x 29.9"
Shipping Dimensional Weight 43.27 lbs.